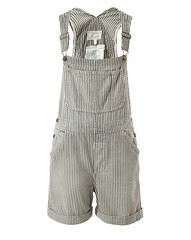 One day trip to Grasse and St Paul de Vence in these dungarees. 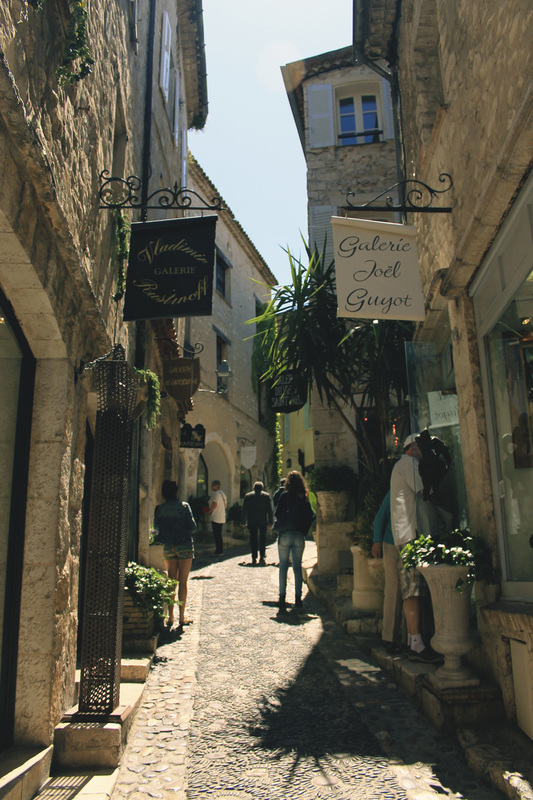 All of the French towns I visited have blended together into one big memory clump of winding cobblestone streets, bakeries, artisan shops, vine covered walls, cafes, and sprawling views. These two towns embodied all of those things impeccably. My railroad striped overalls were great accompaniments me for this day trip… Slightly oversized and perfect to throw over a tiny crop!